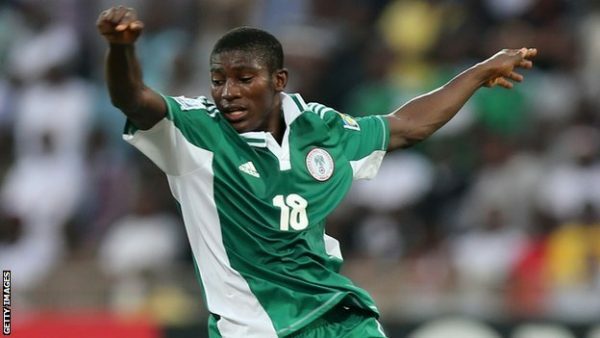 Liverpool forward Taiwo Awoniyi has joined Belgian side Royal Excel Mouscron on loan until the end of the season. The 21-year-old’s loan spell with fellow Belgian side Gent was ended early, allowing him to join the club where he spent the 2017/18 campaign. Awoniyi scored just three goals in 22 games for Gent, but did find the net 11 times for Mouscron last season. He has six caps for Nigeria U23s, although he is yet to make his debut for the senior side. Awoniyi joined Liverpool from Imperial Academy in Nigeria in 2015, but is yet to make his Reds debut.